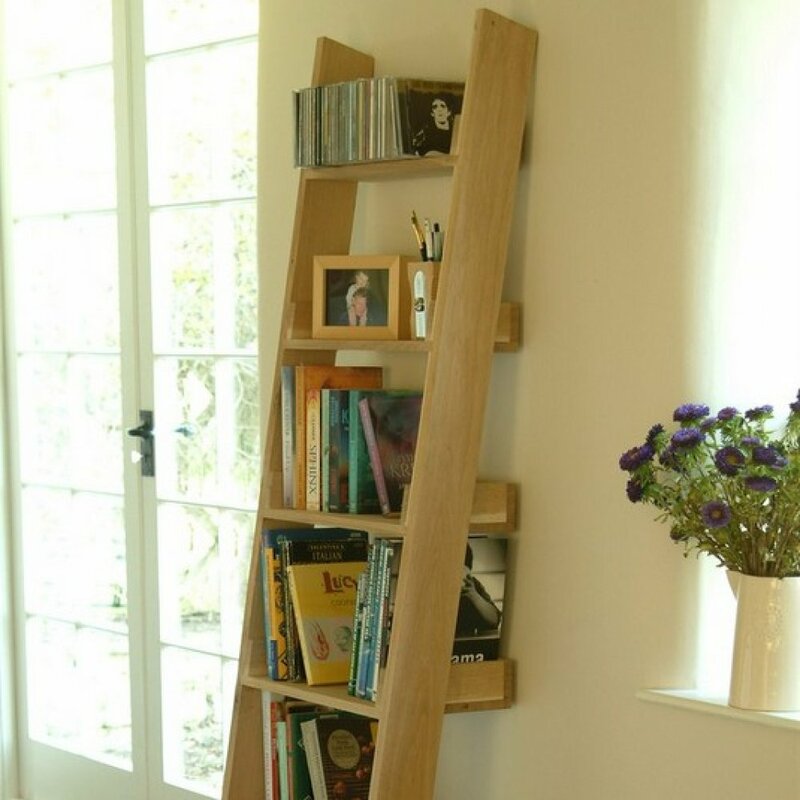 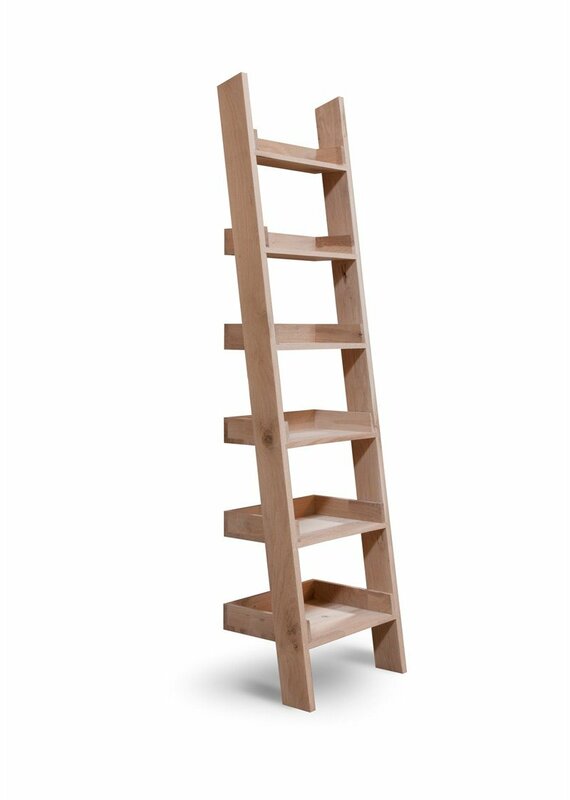 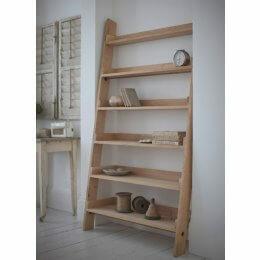 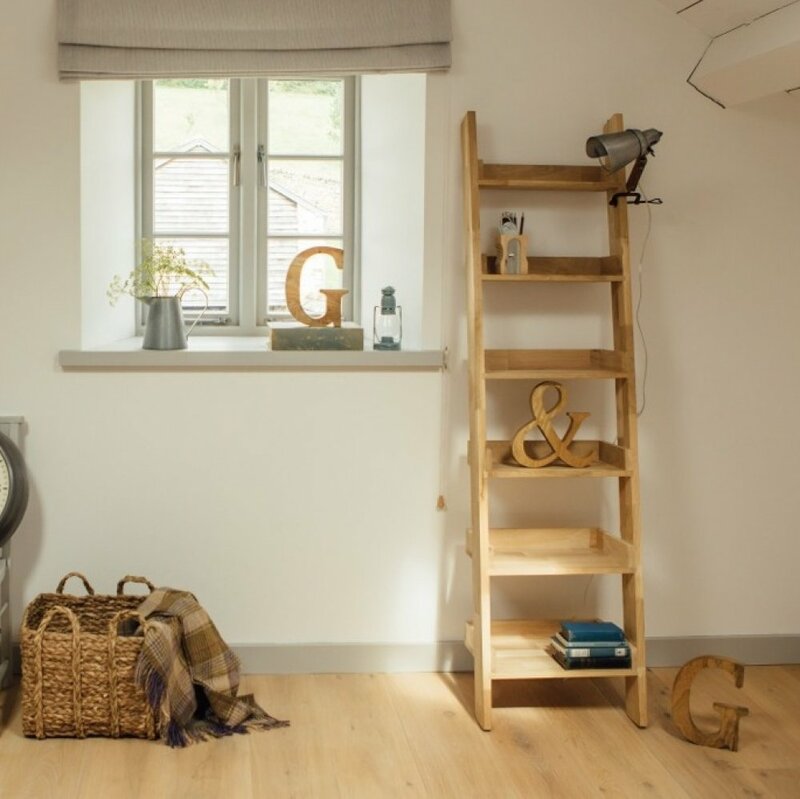 This stylish shelving unit is solidly built, incredibly practical and bound to be a talking point! 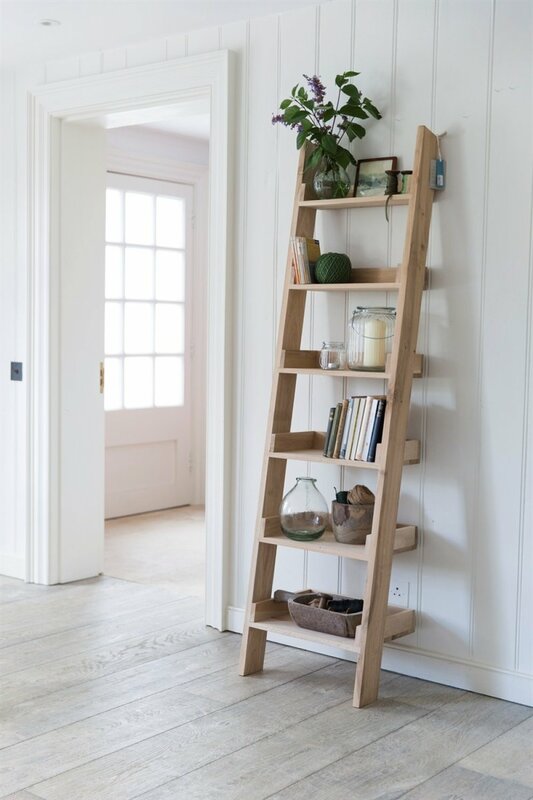 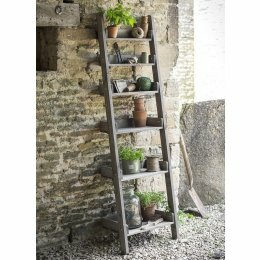 Simply rest the graded shelf against the wall for a striking and unusual home for books, ornaments and plants. 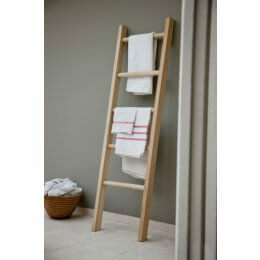 Also ideal for bedrooms and bathrooms to store towels, toiletries and other bits and pieces.